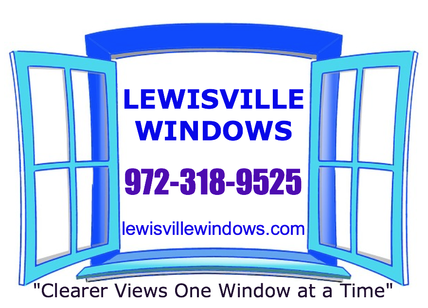 Lewisville Windows has the perfect solution for you if you want the look and appeal of a wood window, but want the longevity of a vinyl plastic home replacement window. Our fiberglass windows are made to closely represent wood just like in the image you can see above. 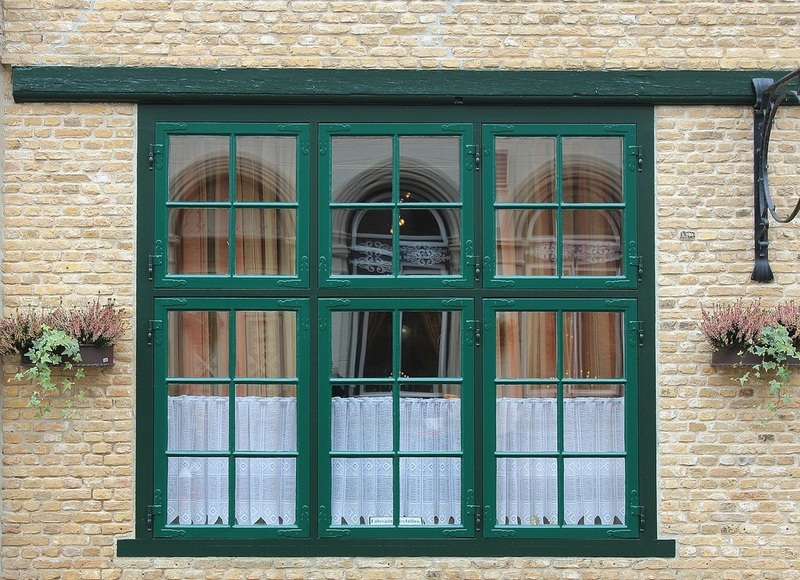 There are many benefits to having us install fiberglass windows into your home versus actual wooden windows. The first and most obvious is the maintenance free care. 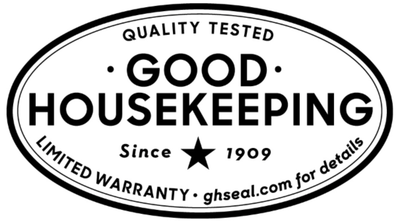 ​This means our fiberglass windows are guaranteed to not warp, chip, crack, peel or flake. 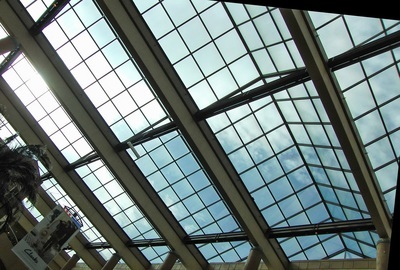 Fiberglass frames are made of glass fibers and resin. These are materials that expand and contract very little with temperature changes in the weather. Until recently, the complex profiles required for window designs have been impossible to attain with fiberglass. 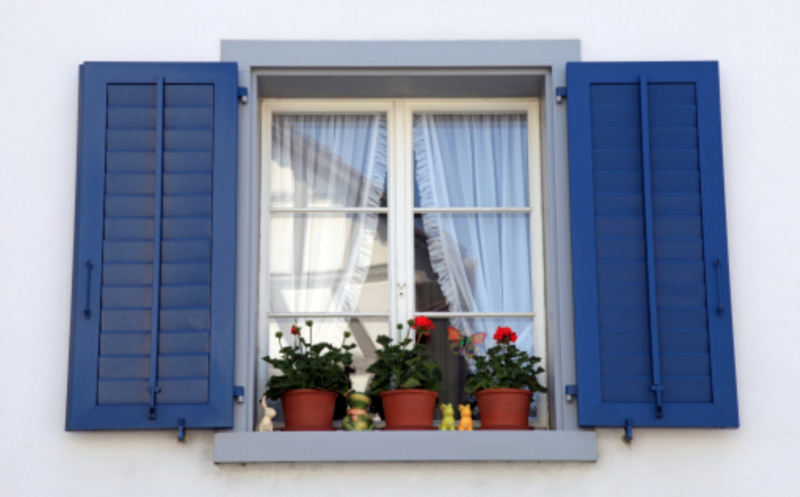 Recent technology has made it possible to design a fiberglass frame and fiberglass windows and patio doors are becoming more popular among homeowners for its beauty and long-lasting durability. 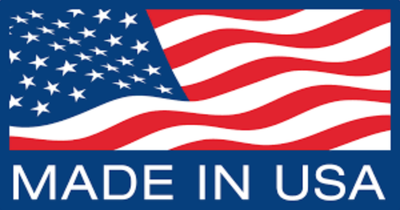 Our fiberglass is produced using a process called pultrusion. Glass rovings and mats are pulled at tremendous forces through a resin bath and a series of dies. These materials combine and catalyze to provide tensile and torsion strength. Every fiberglass frame is tested for color uniformity, gloss, film thickness and chemical resistance for quality and long-lasting performance. Our fiberglass windows are manufactured though a molding process, so you can have just about any size and shape you desire. 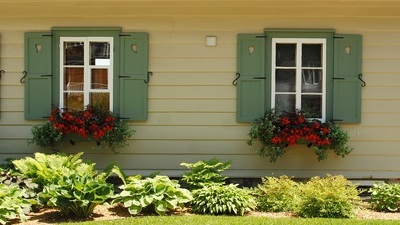 Not to mention our wide variety of colors to choose from making our fiberglass windows the best available for the price. 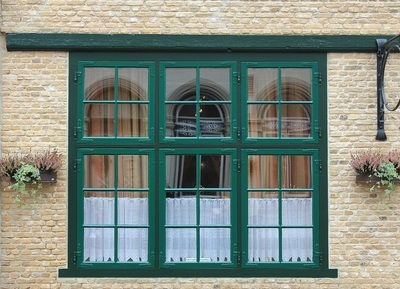 There are all different kinds of fiberglass windows to choose from. Even hybrid models where the outside exterior is made out of the fiberglass material, and the interior is manufactured of solid wood. That is one of our more popular models for many reasons. The main one is affordability yet still very stunning to all who see it. Another hybrid model is the fiberglass/vinyl window which is much more cost effective yet appears to be wood on the inside and having the stylish longevity of vinyl on the outside. The possibilities are endless when it comes to the different colors and models available at your discretion. Call us today and see what we can do for you! 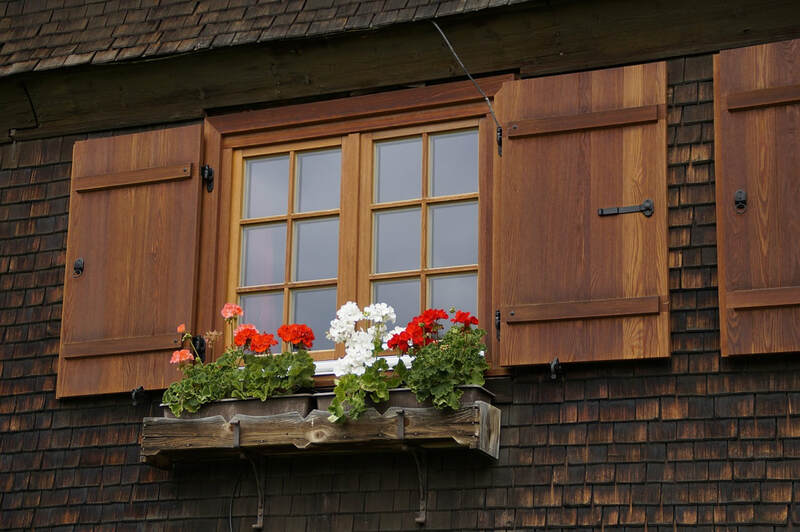 One of the greatest benefits of owning a fiberglass window is that you can have the aesthetic look and appeal of wood in your home without the high prices or detailed maintenance that comes along with owning a wood window. Imagine not having to worry about chipping, cracking, mold, leaks or anything else and yet still having the awesome look and feel of a wood window. 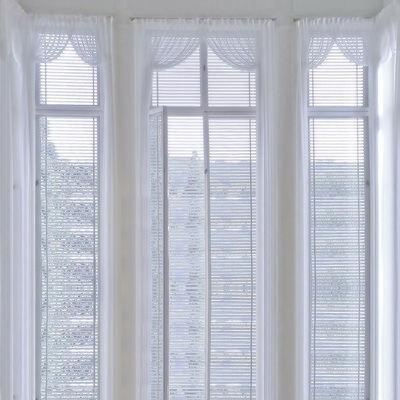 To add icing to the cake you could enhance your windows with plantation shutters. 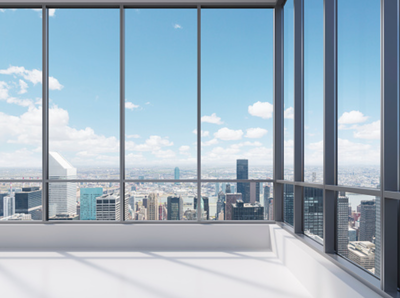 If you have doubts about our window services or do not know if now is the right time for new home window replacement service. Not to worry, we can take away any and all anxiety you might have about it. 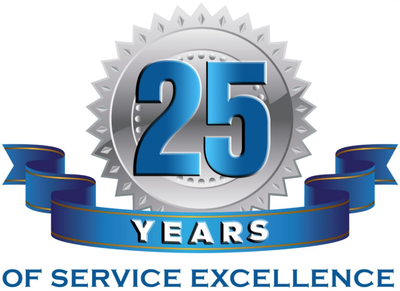 Our professional and expert window staff are very knowledgeable. Let them go to work for you so you do not have to work harder than necessary. We really make the new window buying process as easy as 1...2...3! 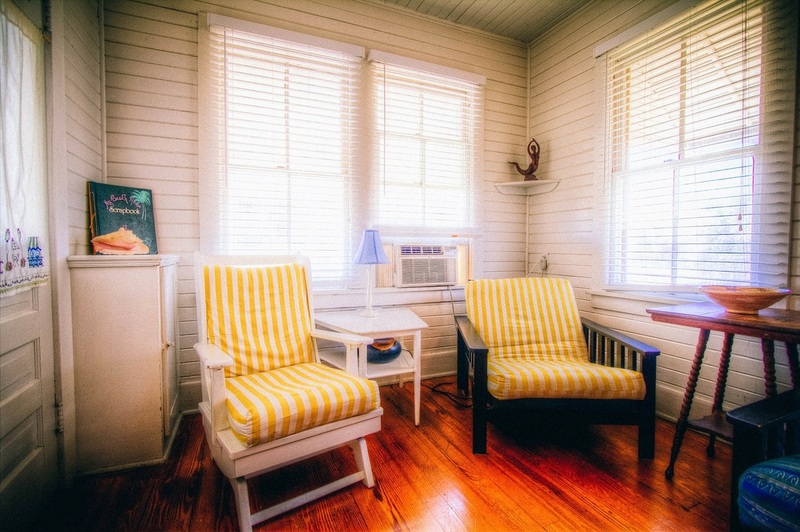 All of our fiberglass windows are extremely affordable and crafted with the finest care. 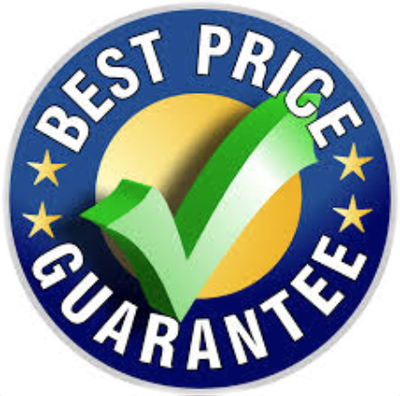 We will match other competitor quotes and usually can beat their prices already as is. 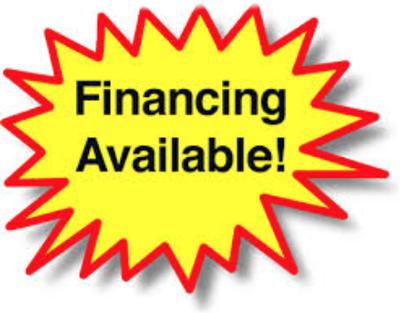 We have financing available to make owning your new home replacement windows a reality. If you have been thinking about replacing your old home windows with new fiberglass windows, do not think about it anymore. There is no reason you should avoid pampering yourself with an upgraded view of the beautiful outdoors. 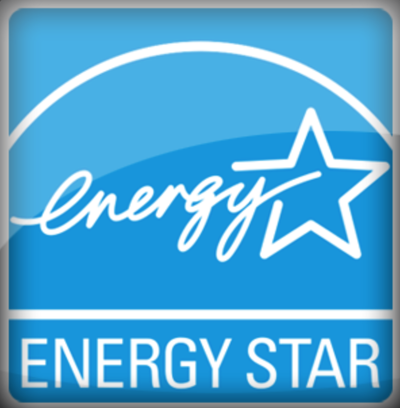 Our energy efficient (Energy Star) fiberglass windows are only an online form or phone call away.